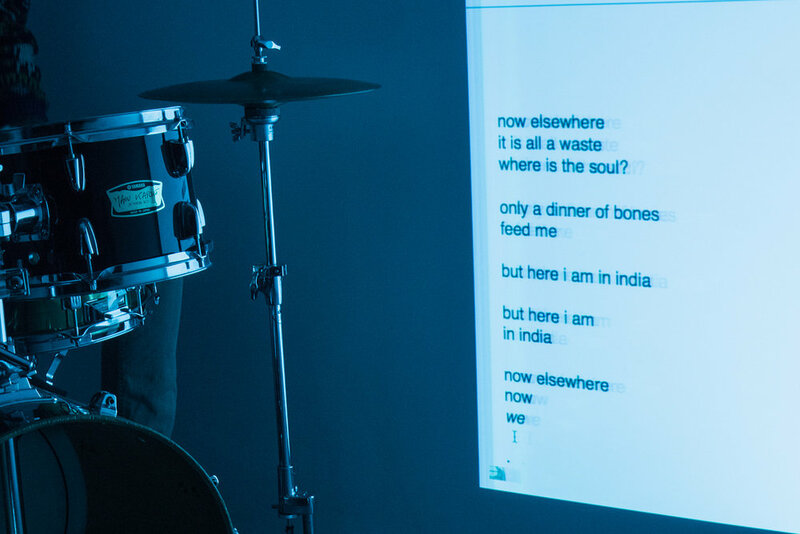 Hylozoic/Desires (Himali Singh Soin & David Soin Tappeser) is a multi-media performance duo whose work combines experimental poetry and improvisational jazz drums in order to conjure borgesian, speculative futures or multiverses. H/D aspire toward a flat ontological ether in which all forms of life—solid, stone, spirit or human—are equal. H/D’s sense of time and space is messy. 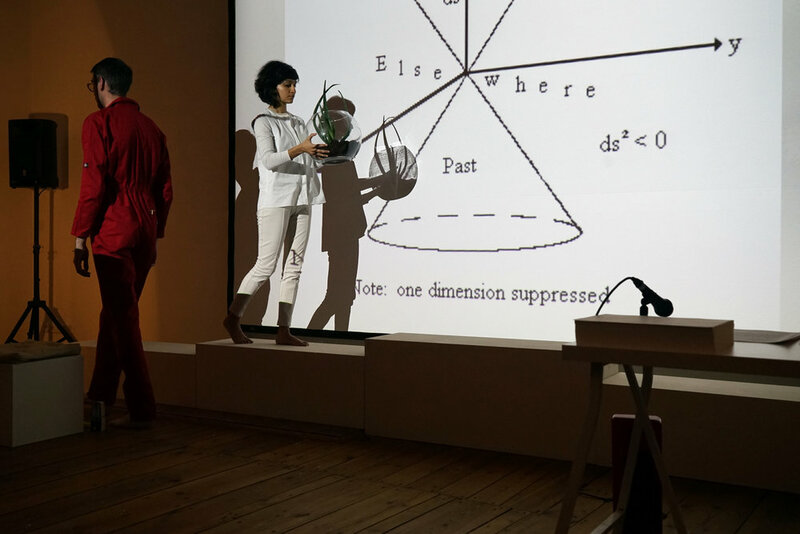 H/D’s research orbits around (non)place and history as a lens through which to look upon the multiple materialities of contemporary existence. H/D is concerned with the (poly)rhythms of love and the bea(s)t of belonging. They use metaphor as an event, as a force of attraction that holds otherwise distant entities together.